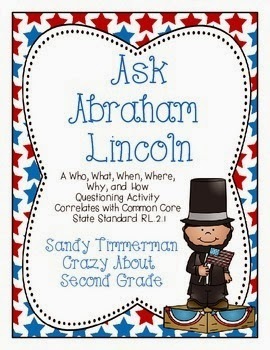 A Teacher without a Class: President's Day Giveaway! 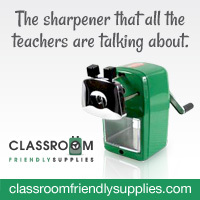 My dear friend, and one of the finest teachers, just posted two awesome products on Teacher Pay Teachers Store. So I am hosting a small, but fun, giveaway. There will be four, yes four, lucky winners! 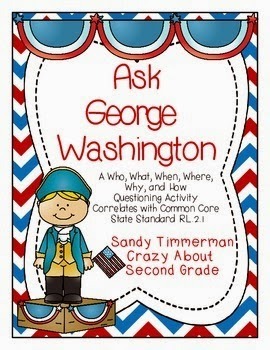 Win one of Sandy Timmerman's products. 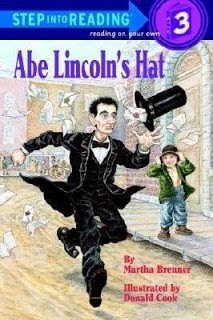 You can view the Abe Lincoln here and the George Washington here. I love books so much, that I had to throw in this book. Or you can win this book! 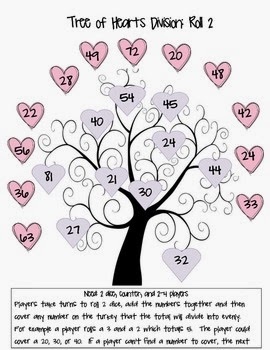 Finally, you can win my math packet of multiplication and division games. A fun packet for the month of February! Find it here. Aww thank you so much! I really appreciate your shout out and am so glad we are friends! You are the best!